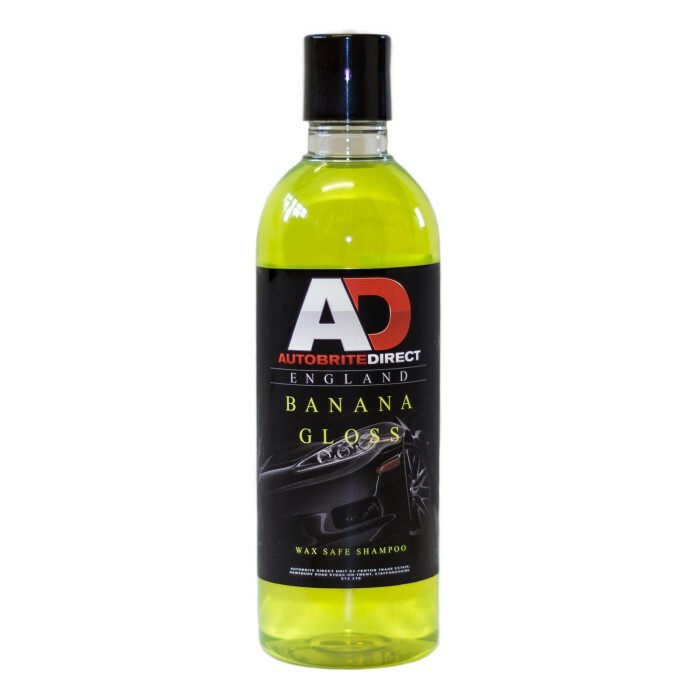 Autobrite Direct Banana Gloss is a wax safe, high foaming shampoo. Banana Gloss helps to maintain your vehicles protective wax coating and it's high foaming, high lubricity solution minimises the risk of causing scratches whilst washing. This shampoo will leave your paintwork looking glossy and feeling super slick.